Walmart Canada has taken to its Facebook page to announce that it is taking pre-orders for the first BlackBerry 10 handset. 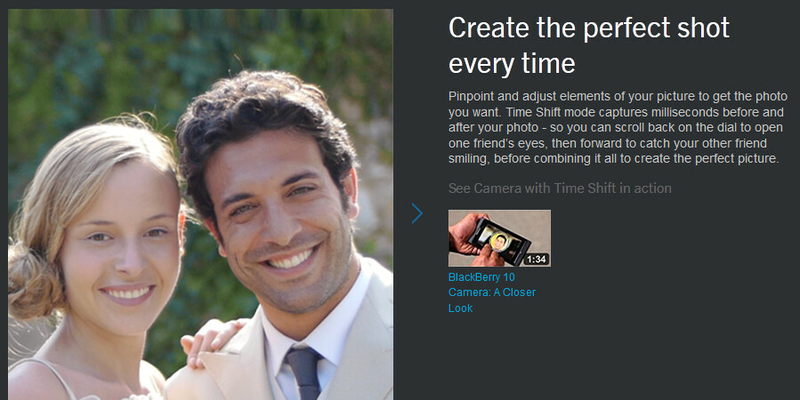 On the page, Walmart promotes the Time Shift mode on the new BlackBerry 10 camera. With this mode, the camera captures images of your subject milliseconds before and after you snap the shutter allowing you to find the best facial expression for your picture. 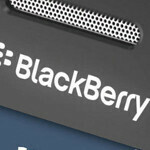 After BlackBerry 10 is unveiled at a press event on January 30th, the handsets are rumored to hit the stores in February. A recently leaked T-Mobile road map shows the BlackBerry Lisbon, presumably the Z10, launching on March 27th, weeks after Canadians will apparently get first crack at it. The discount retailer has also linked to some new promotional material for BlackBerry 10 that you can find below. Ready to switch so soon? I still like Blackberry and their phones. Even if they kept the similar design. They should have made it touch and made it into a powerhouse, but demand would be low, because not everyone is into business use. It is useful for people like me.